Quotes – Shine. | musings at random. 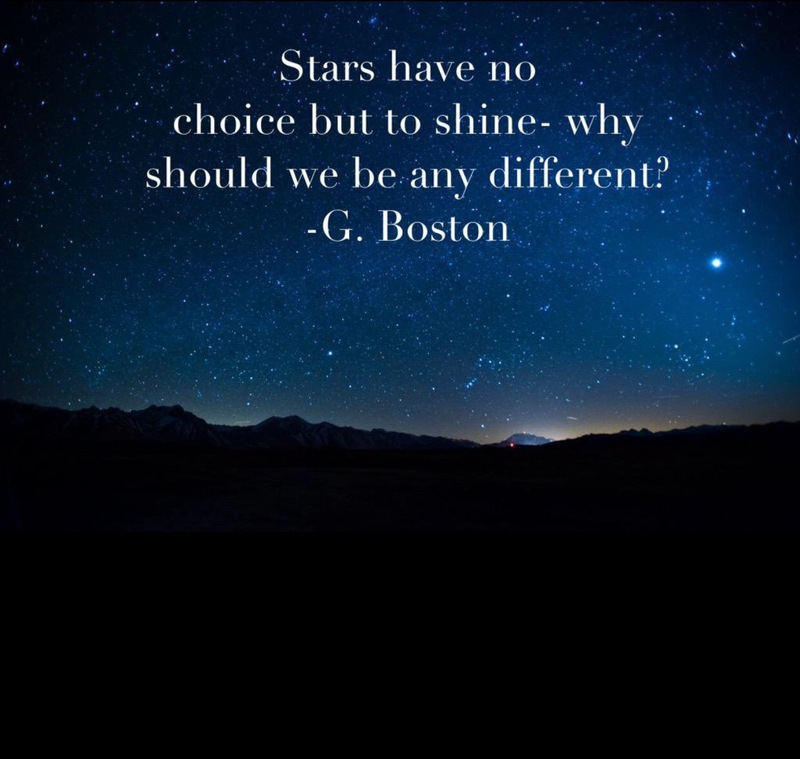 Stars shine on a regular basis…without fail. Why can’t we? What’s stopping us from being our best? Find your joy in the little parts of every day. We can do it when we try…and when we make a point to be awake.